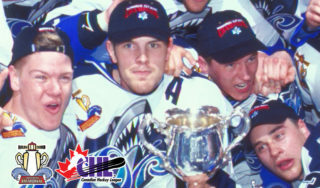 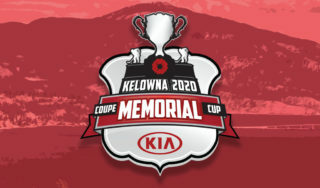 venue at the 2018 Mastercard Memorial Cup championship, are now onsale to the general public. 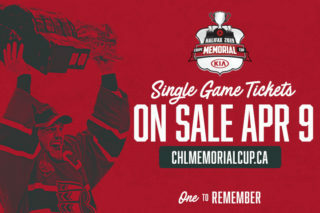 * all ticket prices: taxes/fees not included, **Walk-up pricing only; a non-Ticketmaster event The Brandt Celebration Zone will be located at the EventPlex at Evraz Place and will be open daily during all Mastercard Memorial Cup activities from May 18-27th, with all ages welcome until 9:00pm. 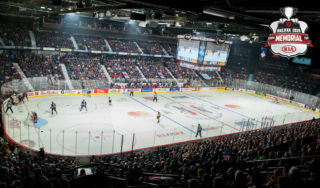 The venue will feature a large dance floor and performance stage, Mastercard Memorial Cup hockey highlights and entertainment on the big screen, food and beverage service, event merchandise for sale and much more. 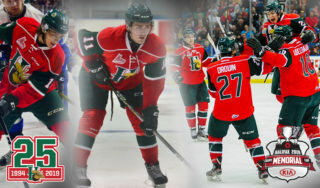 Hockey fans can purchase a ten-day Brandt Celebration Zone pass for only $99. 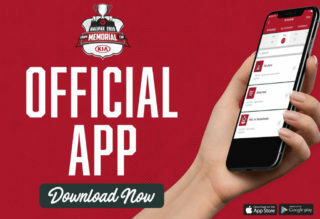 Passes are on sale now and are available at mastercardmemorialcup.ca or via the free event app, now available for download by searching ‘Memorial Cup’ or ‘MMC100’ on the Apple App Store or on Google Play.